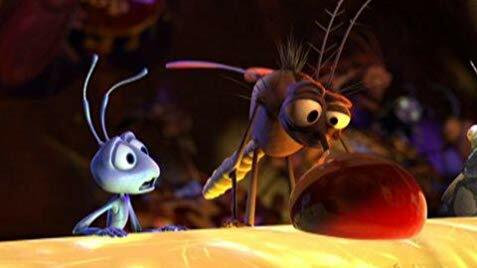 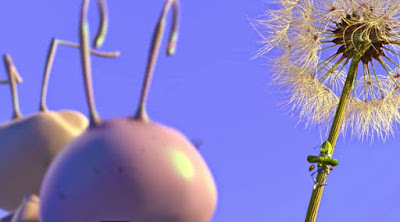 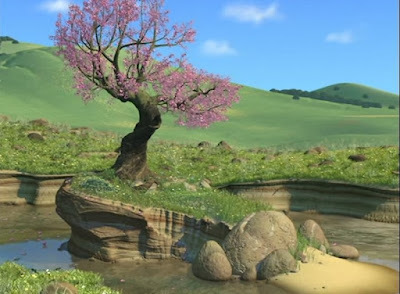 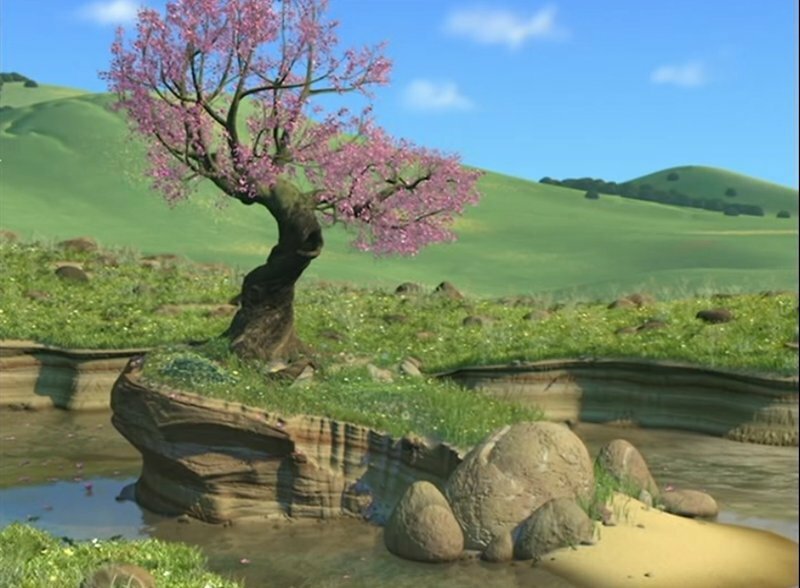 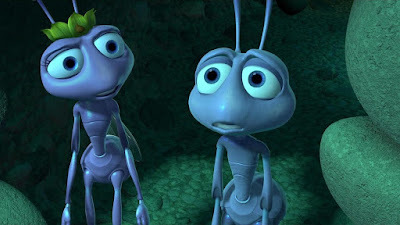 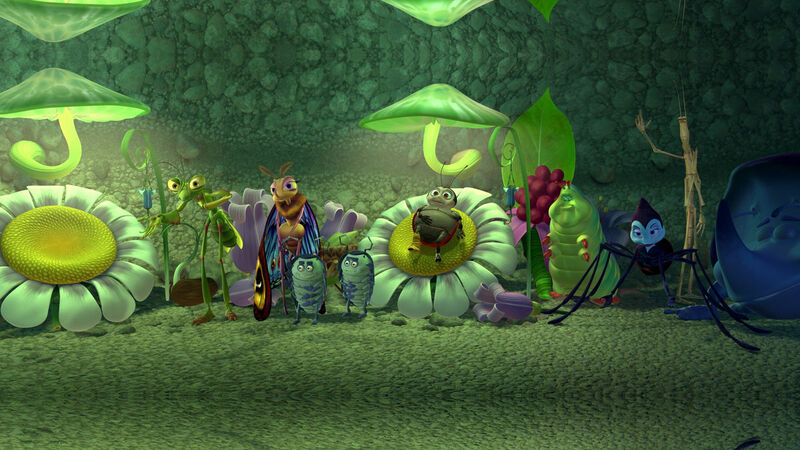 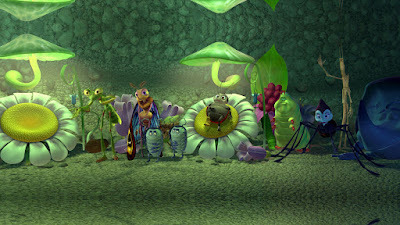 The performances in A Bug's Life are pretty decent in quality without being massively memorable. Kevin Spacey is the stand-out as Hopper, turning in a performance with a decent amount of menace; his amount of threat is sporadic throughout the film, but he does deliver when it matters. 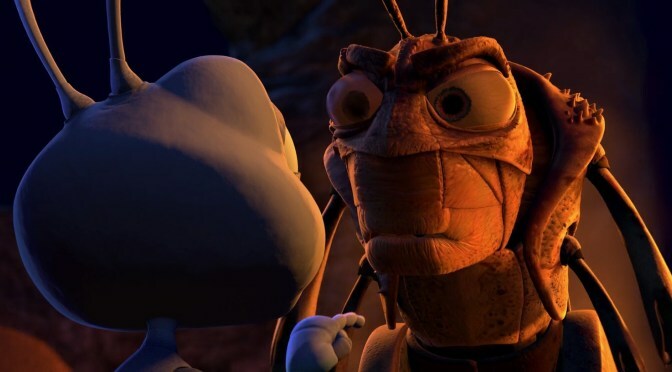 David Hyde Pearce is the stand-out among the circus animals, though as in Treasure Planet four years later he is not always given enough to do given his surprisingly wide range. The other principles get the job done without leaving an enormous impression - Julia Louis-Dreyfus, Hayden Panetierre and Phyliss Diller are all fine but unremarkable.